I have the same without problems. Maybe VPMedia doesn't have all the updates (latest engine mod or Vega's updates). Once packs start getting ginormous like Vp & BAT the more problems arise. Like FPS in BAT, even with super gaming computers you get 30-35 max fps. Best to ask VP. and uncontrollable on the taxi. 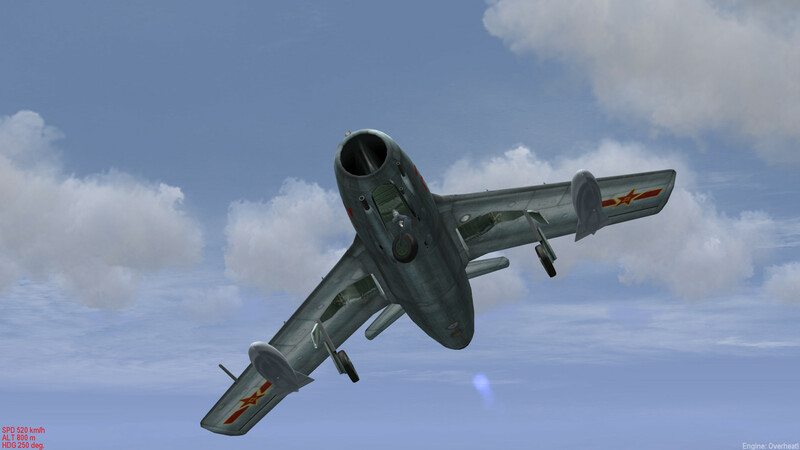 "MiG-15 does not have a steerable nose wheel, just castoring. As a consequence, if you want drive it on the tarmac, you should bind a key each to left and right main landing gear brakes and steer this way." This is an historical feature.